Coming as what it supposed to be an upgrade to the original Sennheiser Momentum, the Sennheiser Momentum 2.0 have heard the voice of the users and heeded to them. The users of the initial model weren’t particularly happy with the size of the ear cups and with the set’s portability. 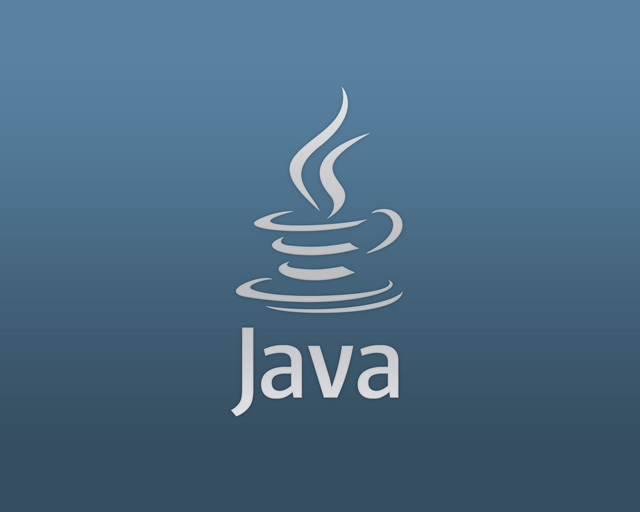 Thus, the manufacturer has changed a number of things about them – both internally but visually too. So that is how the second iteration of the series has come to be; the end result is an even more outstanding pair of over the head headphones than the previous – featuring not only a sleek look but absolutely stellar performance too. However, it’s to be considered that this pair of headphones isn’t necessarily directed at audiophiles in particular. While their performance is nearing on the best you can get this year, they’re not meant for activities such as sound mastering or track mixing. 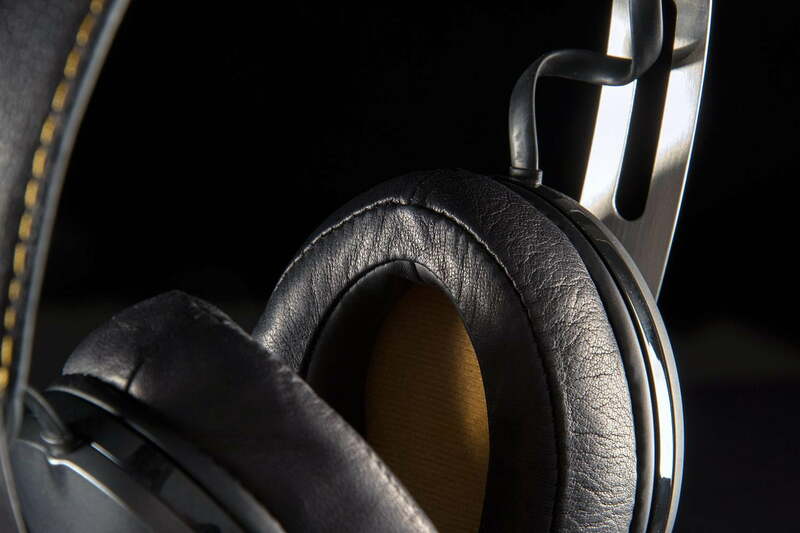 However, as an all-purpose set of headphones that you’ll use for both listening to music or watching movies and gaming, the Sennheiser Momentum 2.0 are absolutely outstanding. 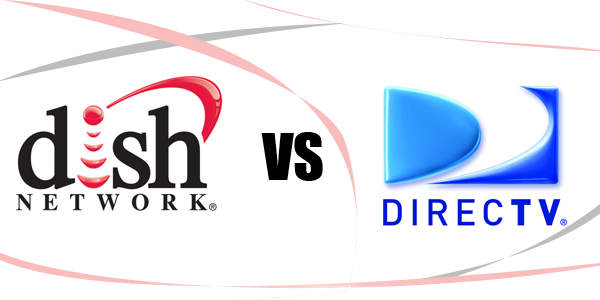 They come in both wired and wireless variants, with the latter considerably being more expensive. 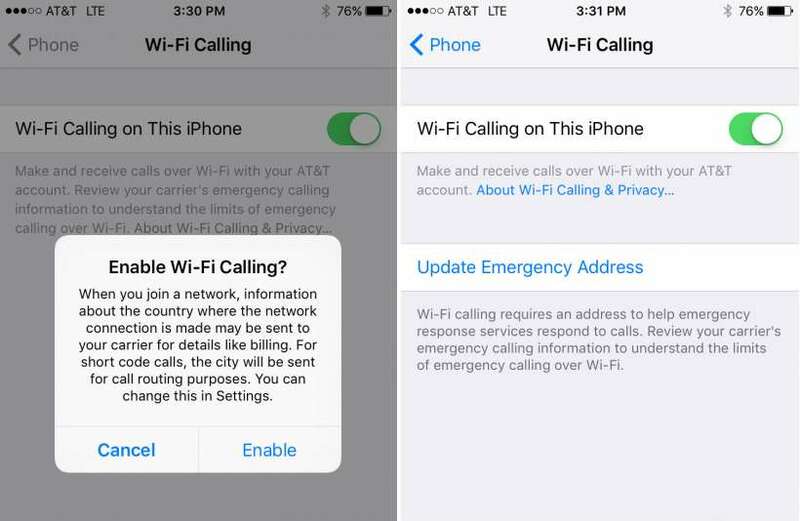 Do, also, make note that it comes in two models – one is an iPhone compatible version, while the other is made for Android and other phones. As soon as you take the Sennheiser Momentum 2.0 out of its packaging, you’ll already notice that the manufacturer has attempted to maintain the headphones to fold similarly to how their predecessors did – despite the overall increase in size. 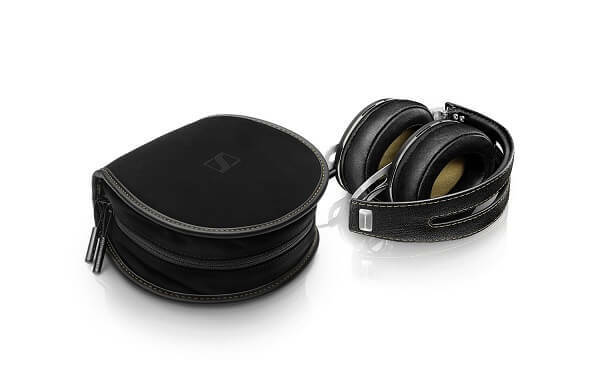 The packaging itself is done very nicely and inspires reliability: tugged into a base of sponge-like material you will find the Sennheiser Momentum 2.0 case, and inside that the headphones await in a fabric bag of their own. As one would expect, given the packaging, the headphones are folded neatly, similarly to how the original model did too: inwardly, parallel to the headband, stacking the ear cups on top of the other. While this is not the most space saving way to fold them, the bag and case are designed to take as little space as possible. Most likely a lot less than your usual travelling cosmetics bag! Along with the headphones themselves you also get the removable cable for your platform of choice (iOS or Android) tucked neatly in a plastic wrapper. The headphones themselves employ a great overall design, mixing metal with solid-looking plastic and two types of leather. I actually enjoyed the fact that there’s not an extensive use of plastic in the headphones’ build. Normally, plastic turns out to be the most unreliable part of headphones, also being the most susceptible to wear and tear. There’s not much of that to mention here, so from that perspective you should be safe with wearing and using the Sennheiser Momentum 2.0 on ear headphones for an extended amount of time. The headband is designed beautifully, with a special vintage-looking patterned layer of leather covering the top of it, splitting down the center for a great-looking effect. Underneath the band there’s a fair amount of padding to keep the headphones resting comfortably on your head. However, they may seem a little rigid for some as the headband looks particularly thin. An effect of Sennheiser’s attempt at keeping the headphones in the “highly portable” category, given the way they fold in the first place. The headband ends with metallic caps that mask the point where it switches to the metallic headband extensions. If you look on the inside of the headphones, you’ll notice that each side is pinned using 4 small bolts so you shouldn’t worry about the sturdiness of it. The metallic continuation of the headband features the same central slits, giving the Sennheiser Momentum a great aesthetic design. However, this time around, the specially designed brushed stainless steel is not all about looks. 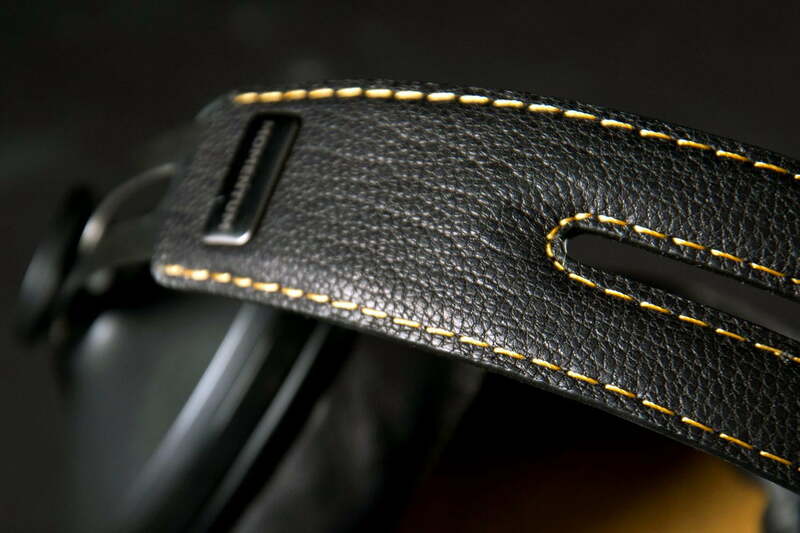 These serve as sliders on the headband, allowing you to adjust the overhead size of the headphones, giving a fair amount of customizability for anyone wishing to wear and use them. For this purpose, the cables that travel through the headband and to both ear cup separately are placed in such a way that not even extending the headphones will stretch them out, preventing any damage to the contacts. The ear cups have grown in size quite a bit to say the least – that was one of the original problems with the first iteration of the Momentum series. The back of the cups features a circular pin that’s in charge of holding your size adjustment of the headband in place and features the Sennheiser logo in the middle. The exterior pads looks sort of metallic on first glance, but are actually made from a sturdy type of plastic and is coated in a smooth and shiny looking layer of paint. The metallic ring that goes all around the pads is the last eye-catching detail before the leather-covered ear pads. Made from an amazingly soft padding, the cups are large enough for anyone. 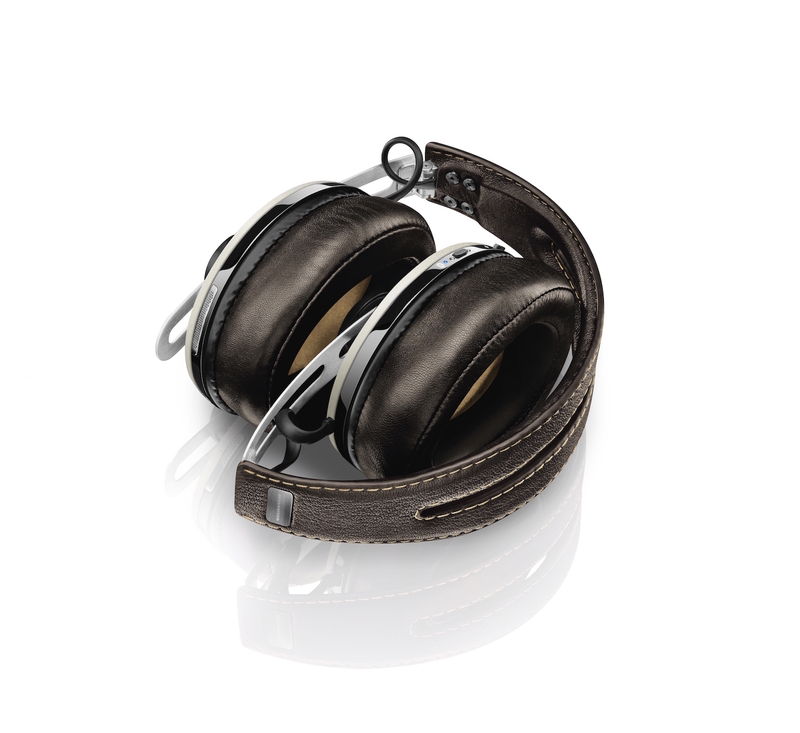 Sennheiser made a focus out of comfort, thus you won’t have any problem with the Momentum 2.0. The cups offer plenty of space without pressing down hard on your head but unfortunately lack the ability to spin sideways or swivel for some extra adjustment options. The felt-lining that covers the headphones’ drivers barely comes in contact with your ear, not only improving the way you perceive the sound emitted through them but also preventing any mishaps, were you to get a little sweatier. Considering it’s leather covering the ear cups, if you use the Sennheiser Momentum during the summer – for example – you’ll most likely end up feeling a little hot because of it. 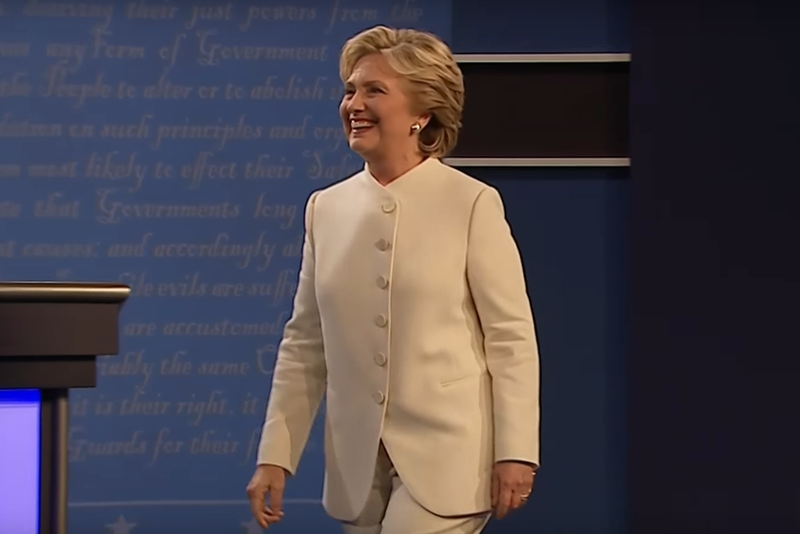 But that’s just the eternal issue of leather really. If you look closely, you’ll notice a jack in one of the external pads of the ear cups. That is where you plug in your detachable 3.5 mm jack cable. 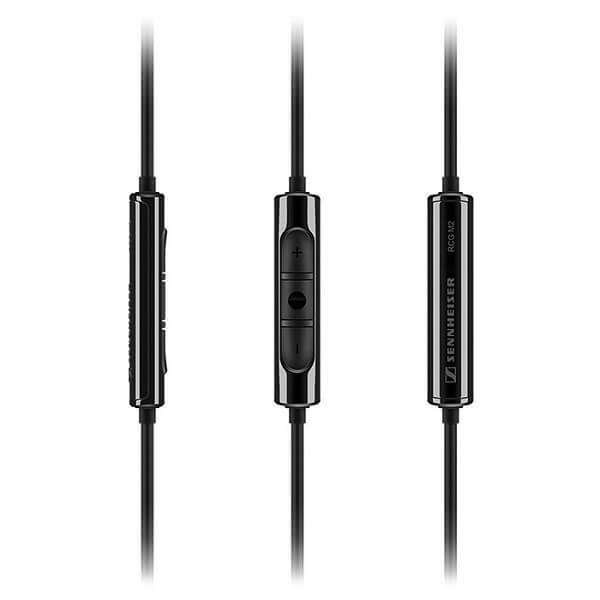 While the new design choice of most circumaural headphones manufacturers is a great addition to the longevity of their products – by allowing you to just replace the cable if it wears out and not have to buy an entire set of headphones altogether – it comes with its own issues. 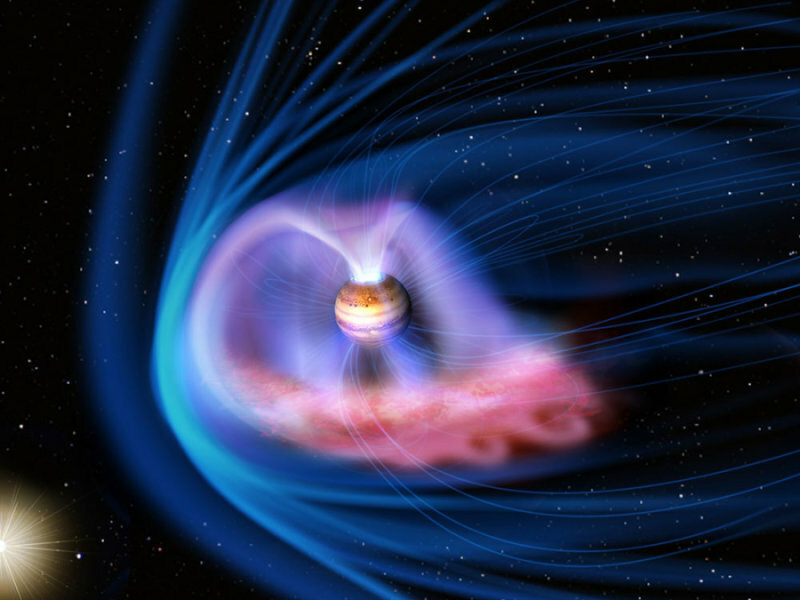 There is a locking mechanism that keeps the wire in place and prevents it from being ripped out by accident. While that’s actually a great thing to have, you will always end up having to lock it in manually (that is done by twisting it in the socket). And while it’s great to not accidentally take the cable out while you’re using the headphones, I would personally prefer for the jack to pop out if I accidentally pulled on the cable (it happens more often than I’d like to admit), rather than risk damage to the inside of the wire. 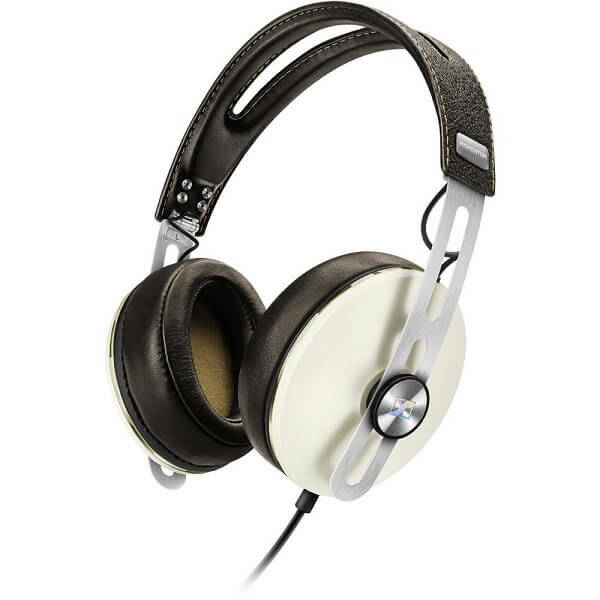 The Sennheiser Momentum 2.0 headphones comes in three color variations: ivory – with cream-colored pads and light brown leather – brown and black. As I’ve mentioned before, there is a removable 3.5 mm jack cable that comes separately in the headphones’ package. 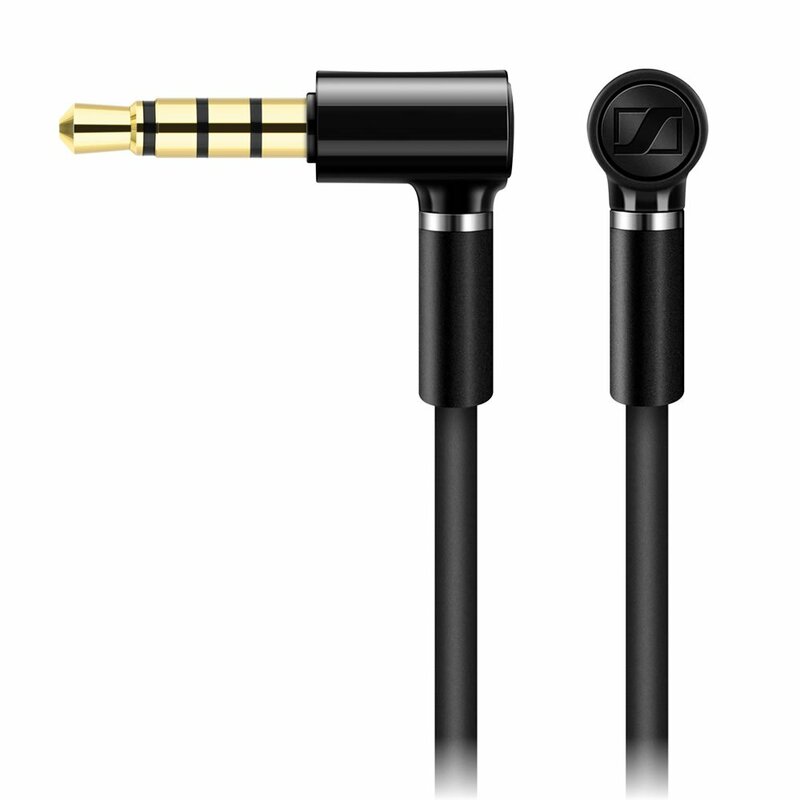 It features gold-plated plugs on both ends of the 1.4 meters cable and features an angled design for the end that you plug into your audio device such as smartphone, music player or computer. The cable features an integrated in-line remote down lower on the wire; it has 3 buttons, allowing you to both control the volume without needing to take out your phone for example, as well as play and pause your current track. I know this is wishful thinking, but I can’t wait for the day when these remotes will include a button or two for going back and forth through songs. Naturally, there’s a microphone included on the cable as well, thus allowing you to use the Sennheiser Momentum 2.0 headphones with your mobile phone, provided that you own a compatible model, according to which type of cable you purchased (iOS or Android). 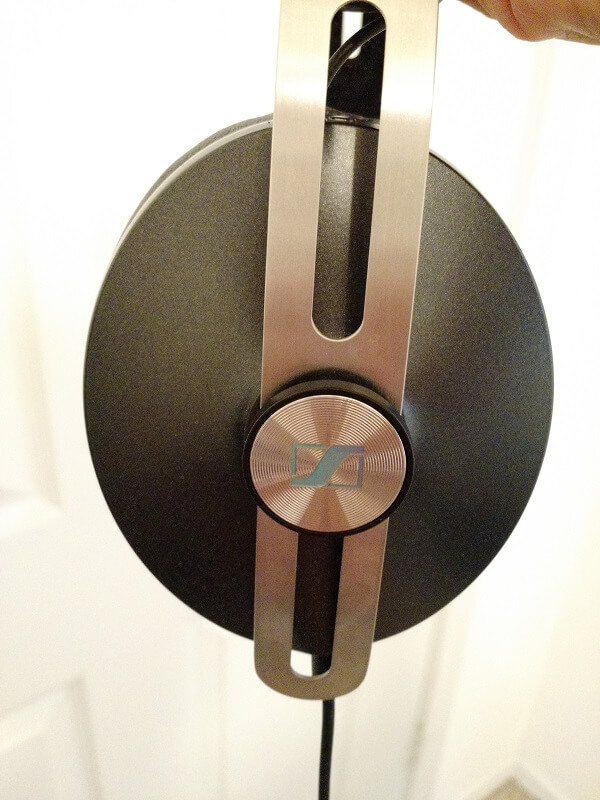 The Momentum Sennheiser headphones do a great job of isolating outside sounds when you use them. Thanks to the fit design and the way they completely cover your ears, you should have a pretty good muffling of outside noises, no matter where you are or how loud they are. 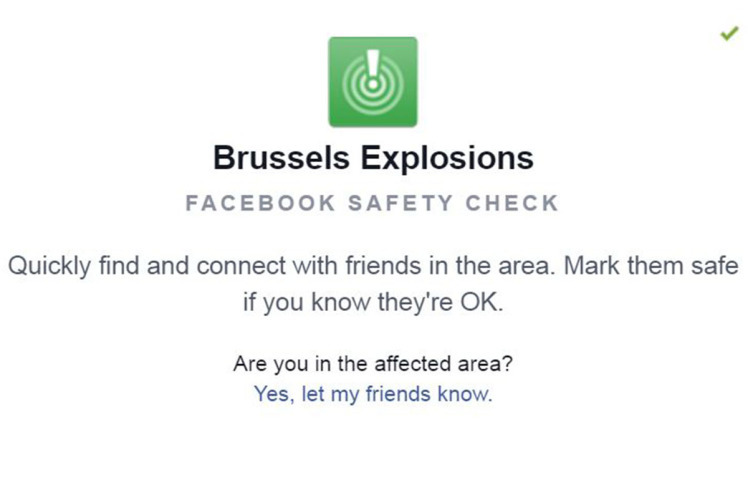 I personally don’t enjoy doing this to an extent due to the slight danger attached to not hearing outside noises when you’re out. Maybe it’s really just me being paranoid. Noise cancellation is another particularly important aspect where the Sennheiser Momentum over ear headphones really shine. If you recall our recent Best Noise Cancelling Headphones of 2015 article, the original Sennheiser Momentum model made it in the top 10. Truthfully, not much has changed in that direction, with the 2.0 version offering about the same amount of noise cancellation. The NC is done through 4 exterior microphones and can actually be turned off this time around. There is a neat feature that you’ll find on these headphones thanks to the VoiceMax dual-omnidirectional microphone that will make sure to cancel the outside noise when you’re using it for phone calls. It can also playback your own voice to in order to control the volume you speak at. But personally, that is an awfully distracting thing to make use of when talking on the phone. 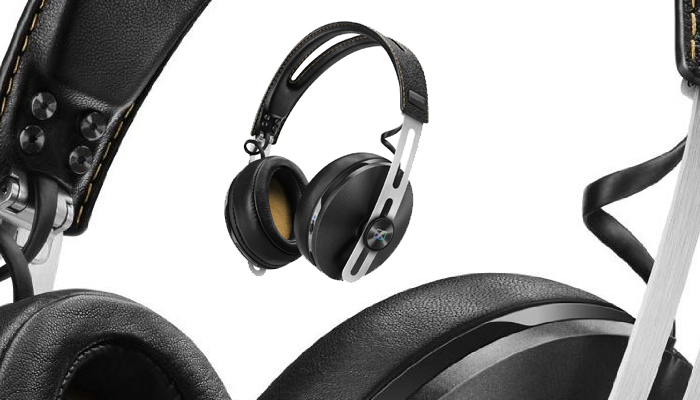 The Sennheiser Momentum headphone has an impedance of 18 ohms. That is a low value, meaning it not only uses very little power but also delivers a fairly high audio level to make up for the otherwise low sound amplification that phones or other small, portable devices of the sort are usually capable of. But that also pretty much sums up the fact that you won’t and shouldn’t be looking at the Sennheiser Momentum if you’re planning to use them as your go-to music producing studio headphones pair. 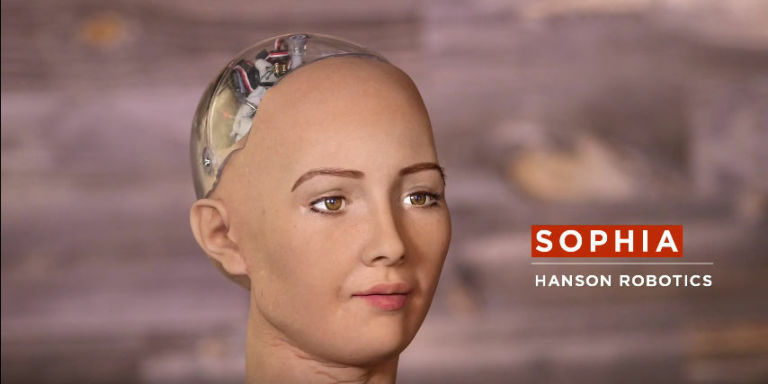 The Sennheiser Momentum headphones have a frequency response of 16 Hz to 22,000 Hz, which means it’s just a bit over what the human ear can even perceive (20 to 20,000 Hz). However, just the range alone cannot atone for the headphones’ actual performance in all of the bass, mids and treble ranges. Lows / bass: the very low frequency sounds of the Sennheiser Momentum 2.0 were particularly rich sounding without resorting to bass boosters that many other types of headphones opt for. While the bass itself is decent, if not lacking control to some degree, it’s the mid-bass that seems to shine a lot, while the sub-bass can be more or less too contained for one’s liking. Mids: The mids of the Sennheiser Momentum could easily be considered the area of expertise of the lot; mostly complimented by the mid-bass power, mids sounded particularly rich, broad and punchy. Clarity is definitely not a weak point of the mids as they are featured by these headphones. Because of that, vocals are depicted beautifully by the Momentum, gifting them with a high degree of cleanliness, detail and clarity. Highs / Treble: the headphones slightly start losing ground again at this level of frequencies. Because of a lingering dryness and overly felt crispiness of the highs, the Sennheiser Momentum may not end up to everyone’s liking. The harmonic distortion in the sound of the Sennheiser Momentum doesn’t exceed 0.5%, thus only underlining the amount of clarity that the headphones are really capable of. Soundstage is depicted very well too, with a fair distinguishable difference between the instruments and expansive depth and width of the sound. So what are the most important points of this here Sennheiser Momentum review? 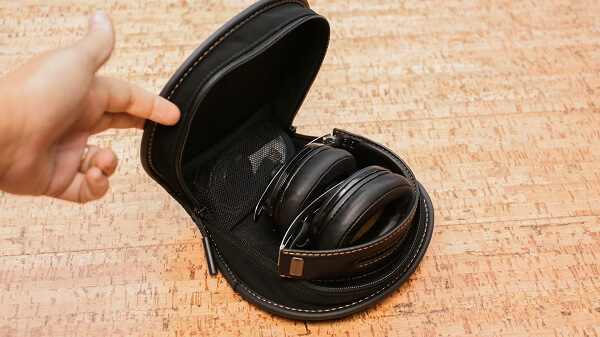 This pair of headphones have really brought a considerable upgrade to the previous model of the headset – exponentially improving the design in terms of comfort and portability. From that perspective you can easily say that the 2.0 version is one of the best choices you can make in terms of both home and outdoors use. They’re stable, they offer a very good amount of noise cancelling and sound isolation, making them a great pair of headphones, with their compatibility to phone calling only being another plus. Not to mention their great design. The fact that they’re only compatible with one phone family at a time however, is something most people will frown upon, especially given the fact that Sennheiser Momentum 2.0 are anything but cheap. 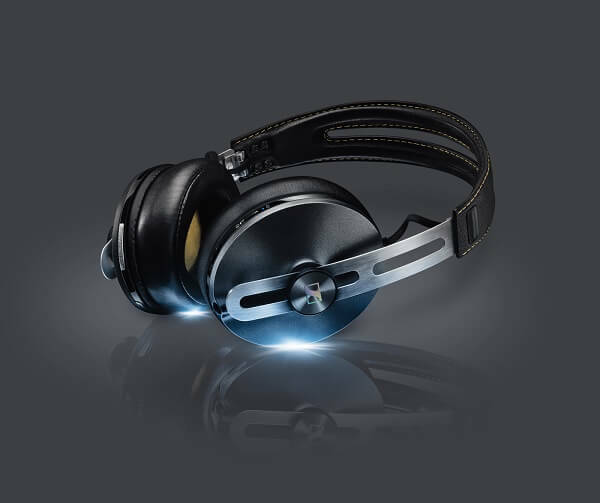 You can purchase the Sennheiser Momentum 2.0 for $349.99 directly from the Sennheiser online store. The Wireless variant of these headphones is consistently more expensive however – no less than $499, making them one of the most expensive choices.